Peru is a truly incredible country, composed of three biological extremes: the Andes, coastal desert and the Amazon river. Along with contrasting natural features and wildlife, each region is home to distinct history, culture and cuisine. 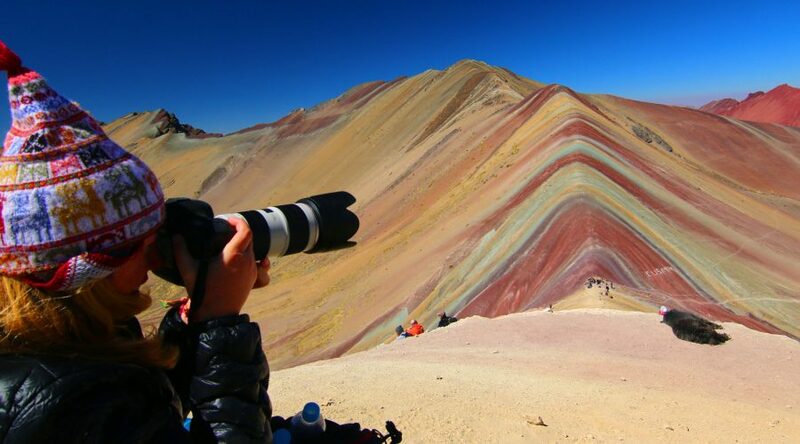 Whether it is nature and trekking, archeology, culture or cuisine, there is a Peru tour package for everyone! 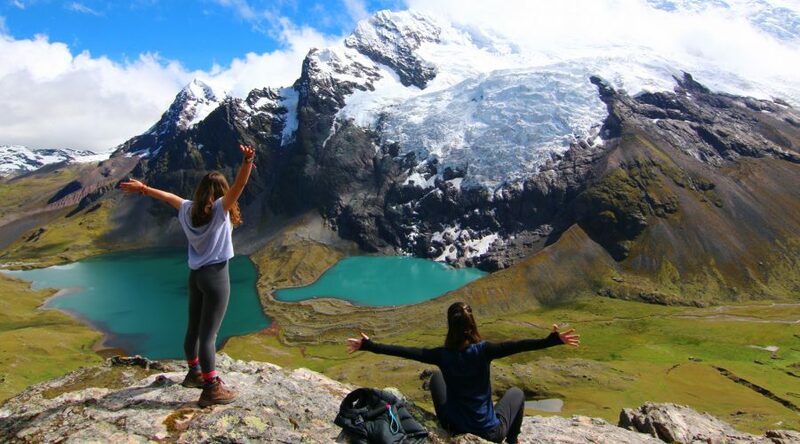 The awe-inspiring peaks of the Andes make up the highest tropical mountain range in the world and run across the length of the country. This region is home to many of Peru’s iconic attractions: the incredible New Wonder of the World, Machu Picchu, the city of Cusco, former head of the Inca Empire, and the Sacred Valley of the Incas. 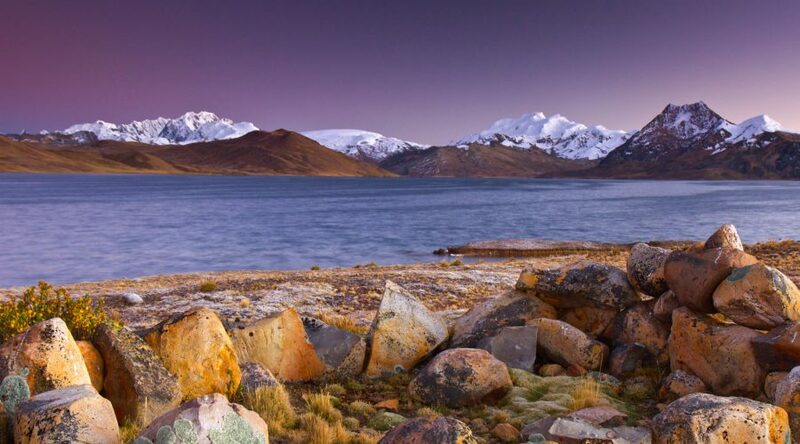 Further north, the town of Huaraz is the departure point for treks and day trips in the Cordillera Blanca, home to some of the most stunning high-altitude scenery in South America. 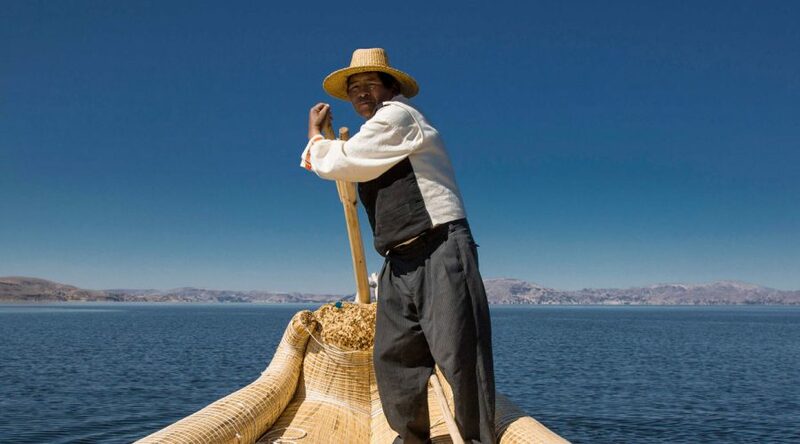 To the south, Lake Titicaca is among the highest navigable lakes in the world, dotted with islands with distinct traditions and history. May through September is typically considered dry season in the Andes, although this can vary a bit from one year to the next. This is the ideal travel time, especially for outdoor activities. Dry season is also the ideal period to experience fascinating religious festivals, such as Inti Raymi, Virgen del Carmen, Qollor Riti and many more. While temperature varies by altitude, average daytime highs during dry season is approximately 50-60 degrees Fahrenheit. Wet season (around October-April) is somewhat warmer. Due to Peru’s varied geography and range of microclimates, the country’s wildlife is incredibly diverse. 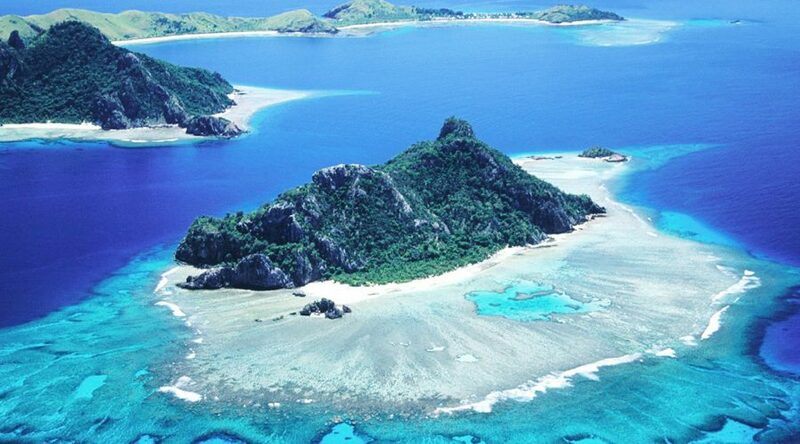 In fact, it is one of the only 17 countries to be categorized as megadiverse. With some of the best-preserved virgin Amazon rainforest, our Peru tour packages provide opportunities to observe river dolphins, macaws, jaguars, and monkeys are excellent. The top departure points for Amazon lodge visits and river cruises are Iquitos and Puerto Maldonado. Located on the Amazon river, Iquitos is the city of departure for most river cruises and close to several excellent lodges. It is the best location in Peru to observe river dolphins, manatees and giant lily pads, and home to the famous floating market. The lodges located near Puerto Maldonado, either within or just outside Tambopata Reserve, are considered the best in Peru. 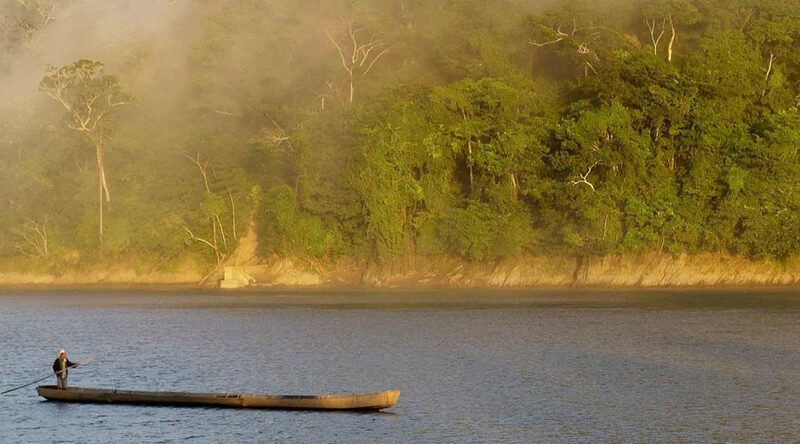 While not located on the Amazon river, the reserve boasts of incredible biodiversity. Lodges in the area offer activities such as visits to macaw and mammal clay licks, canopy tours, kayaking, nighttime wildlife tours, sunset boat rides and more. In general, any time of the year is a good time to visit the Peruvian Amazon, although activities and wildlife viewing opportunities will vary depending on water levels in both areas. Peru’s arid, desert coastline was once home to a number of fascinating and distinct cultures. In the north, impressive Moche and Chimu archeological sites can be found all along the coast. The best known of these are the ruins of Chan Chan and Sipan, located near the cities of Trujillo and Chiclayo, respectively. Peru’s northern coast also boasts of the most pleasant beaches in thecountry, with warm water, sandy beaches, and hotels ranging from comfortable and rustic to luxury properties. In the south, Lima, the Nazca Lines and Paracas offer fascinating opportunities to experience both ancient and contemporary culture. While Lima is home to several important pre-Hispanic archeological sites, its major strength is the excellent museums throughout the city. With collections that cover ancient cultures from all over the country, Lima is a wonderful place for an overview of Peru’s varied cultural past. 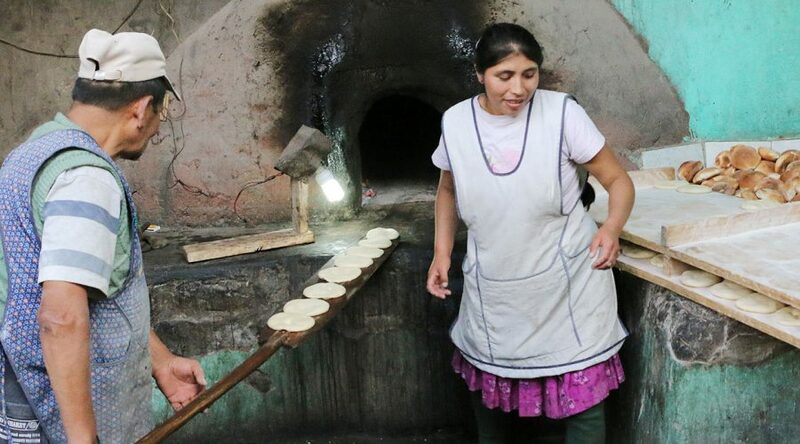 Lima is also an incredible opportunity to experience Peru’s world-renowned cuisine. Taking a day or two in the Peru vacations, for a culinary tour, cooking class, or trying out restaurants on your own is highly recommended! Flights over the mysterious Nazca Lines can be planned as either a one-day or overnight trip from Lima. Longer visits allow time for activities such as pisco and wine tasting, a visit to Paracas Reserve, and sandboarding down enormous sand dunes. In contrast to the Andes, the months of October through March are the best for visiting the Peruvian coast. During this period weather is typically sunny and warm, perfect for enjoying beaches or a flight over the Nazca Lines. 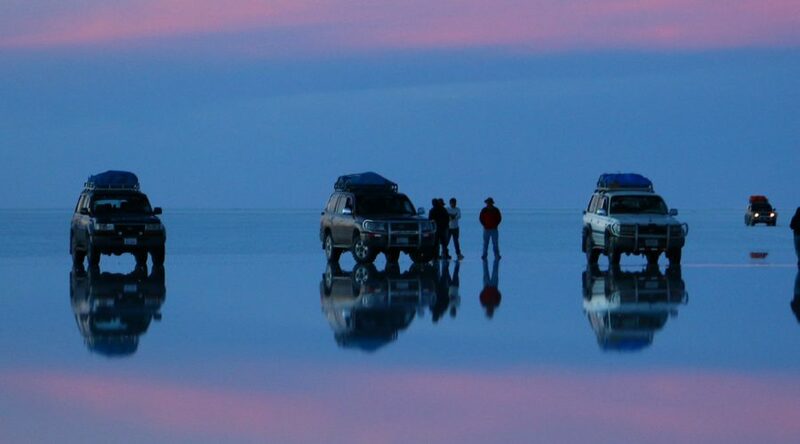 However and whenever you decide to explore and book a Peru tour, the options are almost limitless. 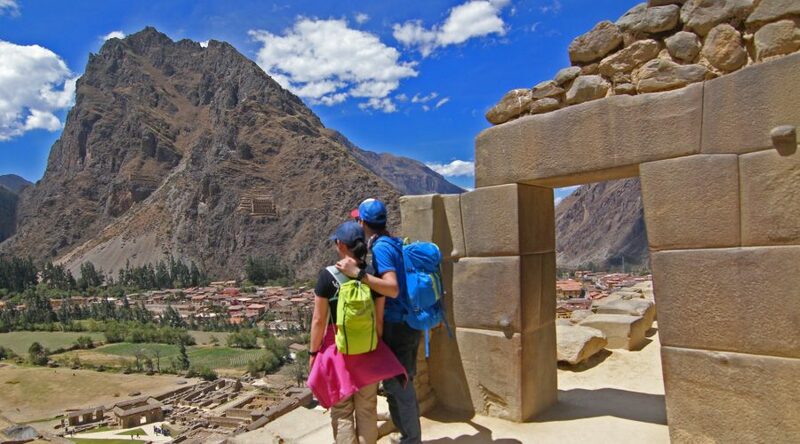 A constant element throughout any Peru tour package or Peru travel package are the vital and dynamic cultural traditions throughout the country. 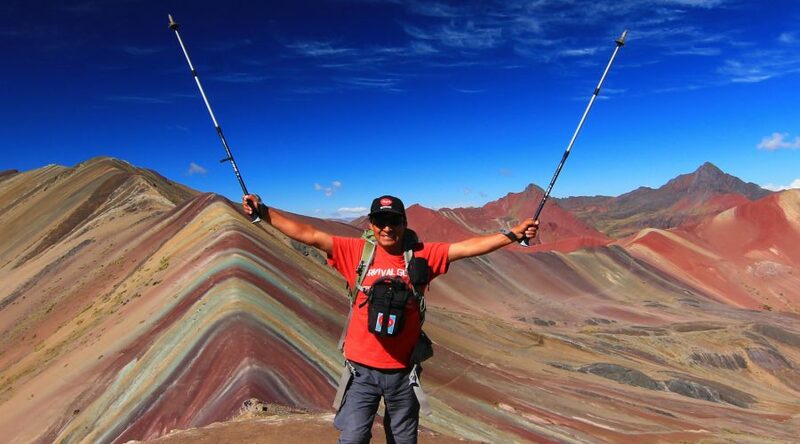 At Ayni Peru, our priority is getting travelers off the beaten path and creating personalized experiences that are profound with the Peruvian people, culture and land.